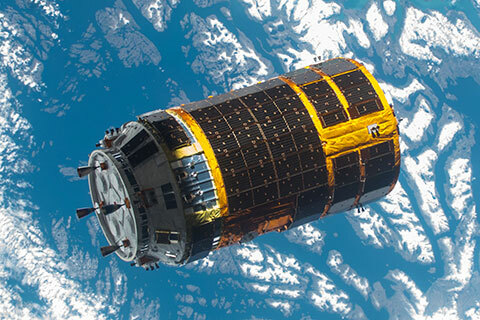 Mineo Wakita JE9PEL reports on the AMSAT Bulletin Board that six satellites with amateur radio payloads are to be launched to the International Space Station in December. JAXA announced to the public November 7 that seven nano satellites are to be installed in H-IIB Transfer Vehicle “KOUNOTORI” (HTV) to be launched in December. Satellites are only about 1U~3U in size and will conduct experiments aimed at realizing the space elevator which is expected to facilitate the movement of Earth and Universe in the future. It’s the first time to launch in JAXA with seven satellites at a time. HTV6 Launch: 1326 UT, Dec. 9, 2016 at the Tanegashima Space Center, Japan.